We can help you benefit from the latest renewable options. We can replace your old bathroom with a fresh new look. Get a quote for an energy efficient boiler in a few clicks! Welcome to MB Services Group, we provide a comprehensive heating, plumbing & renewables installation and repair service to domestic customers. We also offer a refrigeration and air conditioning to commercial customers. 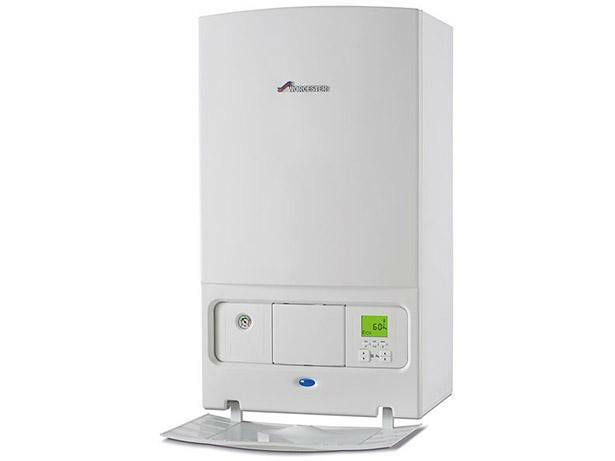 We supply and fit a range of boilers, provide servicing, repairs & advice. Solar PV, Solar Thermal, Biomass & Heat Source Pumps - we have it all! Expert plumbing help, from leaks to new taps and radiators. New showers & bathrooms fitted by our expert plumbers. Domestic air conditioning unit supply, fitment and servicing. 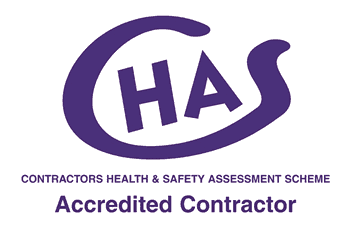 Fully qualified commercial refrigeration and air conditioning service engineers. Don't spend another winter paying more than you need to, or worrying if your boiler can keep going! We have an extensive range of reliable, energy efficient new boilers and can offer free advice on the best options for your home and budget. MB Services carry out new boiler installations, boiler servicing and can advise on the most cost effective solution to your heating needs. As well as domestic customers, MB Services provide specialist support for commercial customers with refrigeration and air conditioning services.